This PDF is a monthly compilation of editorials Analysis. 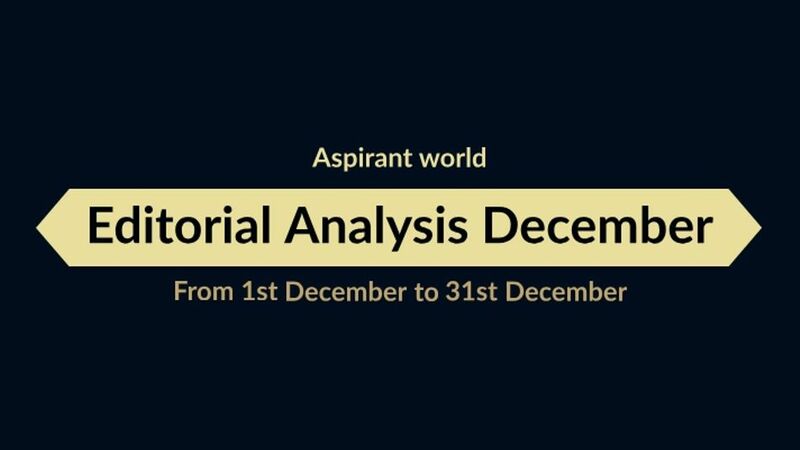 All the editorial Analysis published on "Daily editorial" app and "Aspirant world" website in December month are included in the PDF with a print friendly formatting. The editorial Analysis cover all the important details of editorials in an easy to read and understandable format. These Notes will help you grab the important details of editorials without wasting too much time in reading the full editorial. 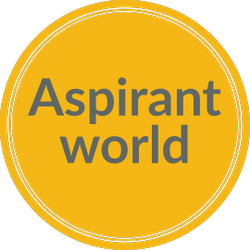 These editorial Analysis are especially important for UPSC Mains preparation.